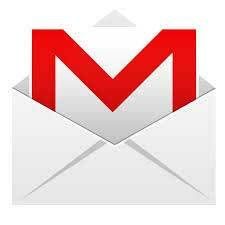 If you get a lot of email, and most of you probably do, Gmail has an option for you. Canned Responses is just what it sounds like - a collection of pre-written email responses that you write, save, and can then insert quickly into any email using a drop-down menu. This should save significant time responding to standard inquiries, requests for information - any response you find yourself writing over and over. Also avoids copying and pasting, if you've gone that route before. To get started, go to Gmail Labs in your account and click "enable" next to the canned responses option. You will then notice the drop-down menu (it will be empty at first) above the new mail window. To start saving your responses, write the email and click the canned responses link. Select "new canned response." That's it. Now you can save time or alienate yourself even further from your friends and family.